Want to relax in the mountains, together with family or friends? Hotel not what you breath or the host? Need freedom? We offer you a house for you! All year round bungalow for 6 people. . In the house are two bedrooms. 2 and 4 people. bathroom, living room with satellite TV and kitchenette. Before sionek with a space for bicycles skis, etc. The parking house, all fenced. Fireplace, grill, sleigh rides. At the highest peak of Beskid Slaski Skrzyczne 1257mnpm .- Where can szusowac skiing. Skrzyczne chair lift at a distance of 150m from the house. 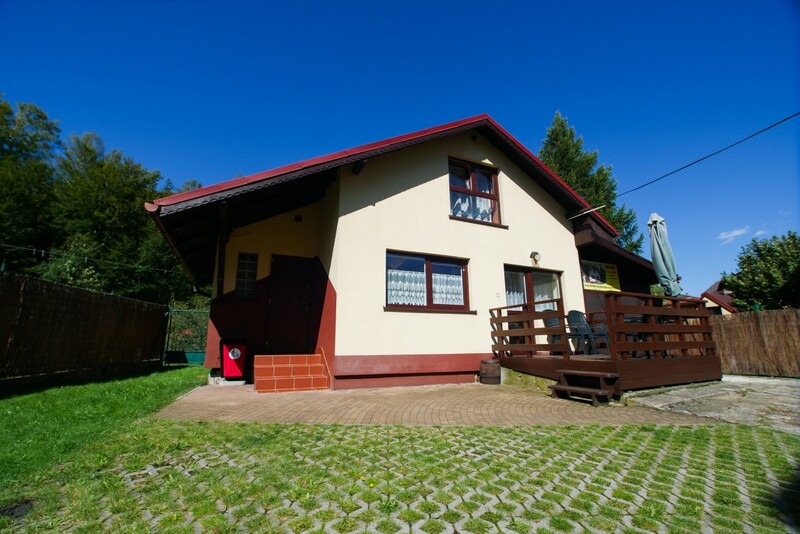 The house is ideal for families or groups of friends chcącyh spend leisure time. Access to wireless internet. House rent in full. Due to the comfort of you and our future guests in the house is strictly non-smoking.